The easiest and cheapest way to get on the internet here in Saumur. Avoid the frustration of hotel WiFi that is slow and often doesn't work, forget about loosing your contacts and the limits of a French sim card: you own a personal and password protected unit, with unlimited and shareable data. We welcome you to its newly remodelled rose garden. 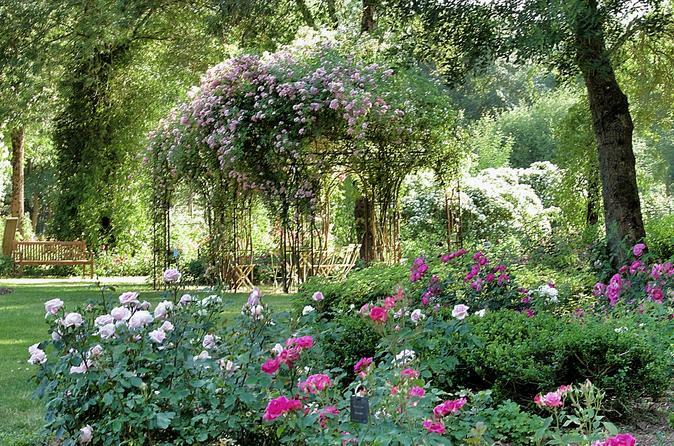 Spread over 4 hectares, its a real rose garden boasting over 13,000 roses. Get ready to take a magical and heady walk through the garden to experience and smell the 'Queen' of all flowers. Hundreds of varieties await your pleasure - from the vintage to the modern, spread across a themed landscape.